Adele “Addie” Maine is returning to Dire, Wyoming, forty years after the deadly events that drove her away from her husband without a word. Years earlier, when Addie first heads West to stay with her brother Tommy, she is wary of the Chinese working alongside the white men in the local coal mines. 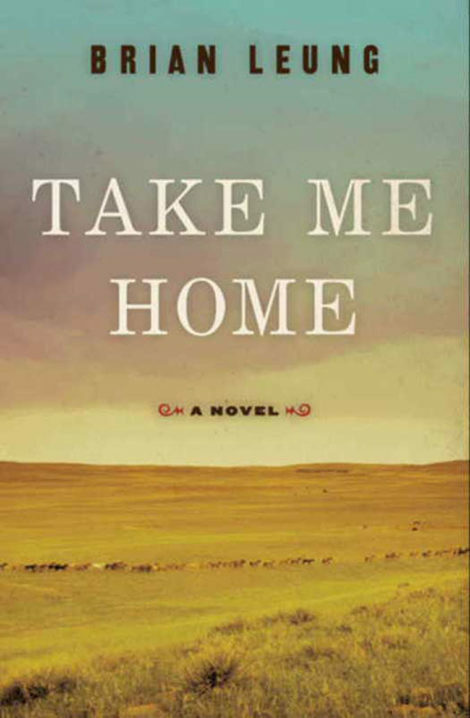 But when Tommy falters at homesteading and the mine becomes their only path, Addie’s eyes are opened through her association with one Chinese man in particular, Wing Lee—and a bond forms between them that is impossible and forbidden, even in a territory where nearly everyone is an immigrant. Years earlier, when Addie first heads West to stay with her brother Tommy, she is wary of the Chinese working alongside the white men in the local coal mines. But when Tommy falters at homesteading and the mine becomes their only path, Addie’s eyes are opened through her association with one Chinese man in particular, Wing Lee—and a bond forms between them that is impossible and forbidden, even in a territory where nearly everyone is an immigrant. Together, Addie and Wing harbor a secret, and when racial tensions escalate to a combustion point, Addie will face a devastating choice between fighting for what is right . . . and survival.